Many economic investors have their eyes fixed on what is going to happen next with the economy; yet they fail to see the greater picture of how the world’s leaders are playing a scripted part to convince the masses of the manufactured crisis. What we have been experiencing for the last decade is the deliberate instigation of dismantling the current world’s financial economic system, for one specific reason; and that is to condition the psychological acceptance of what is yet to come. Their solution would be the creation of another financial economic system and then to bind the world with one world currency to rule them all. 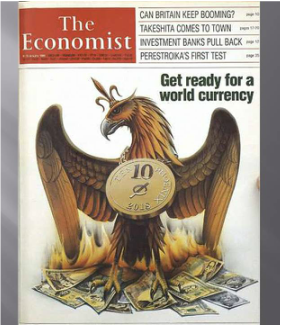 Most of us who have been following the currency status for many years now, realize that the American dollar is on its way out as the world’s reserve currency while a basket of currencies will officially be taking its place shortly. The BRICS Bank (Brazil, Russia, India, China, South Africa) has been in the making for many years now and it is about to take its position on the world stage. This will facilitate the transition for a Global Currency reset (GCR) where currencies will be revalued according to the countries’ assets of gold, silver, and natural resources. 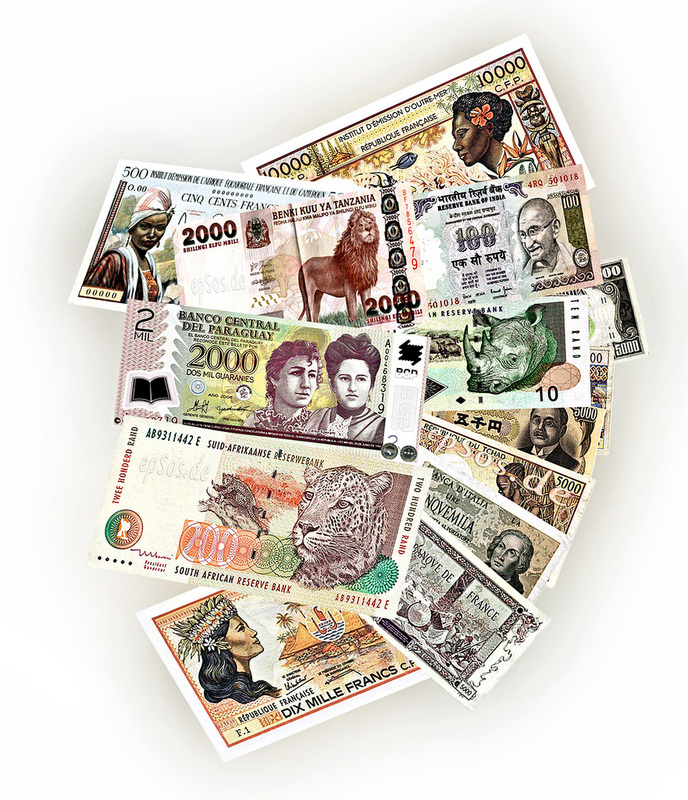 Many currencies like the Dong, Dinar, Indonesian Rupiah and others are projected to gain more purchasing power against others currencies which are anticipated to lose its purchasing power due to the deliberate mismanagement of the country’s economy. If we have learnt anything from how the world is being played, it is that all wars and financial changes are planned years in advance. What may look like one side is against the other, is only to convince the population of the drama they are playing to change the rules. This will keep the people blind to the fact that the other side is only a different face attached to the same coin or another head attached to the same beast. Other hints were made in the 2012 London’s Olympics’ final ceremony where the phoenix was displayed rising from the flames and the last song played was called “Rule the World”! For those who have not heard of the symbolism, numerology and astrology’s significance within the circle of the financial controlling groups; they should listen to the speech Ms. Christine Lagarde (Managing Director of the International Monetary Fund) who gave a speech about the global economy Jan 15, 2014. She began her speech about the difference between the western New Year and the lunar New Year; then went on to test the listeners on their numerology skills emphasizing the importance of the number 7 and its significance to the global economy! https://www.youtube.com/watch?v=QYmViPTndxw&feature=player_detailpage This ties in very nicely with the Jewish belief of this year being the seventh year for the “Shemittah”, which declares that the Shemittah year waives all outstanding debts. Let’s not forget that 2014 – 2015 include a rare sequence of “Tetrad Red Blood Moon” lunar eclipses and two solar eclipses also occurring in 2015 on the Jewish Holidays. Although some people might think of symbolism, numerology and astrology as just a joke and it may not mean anything to the average person; it is part of their ancient structured belief system which they built their empire upon. Does your salary increase as fast as your purchasing power decrease? Do you know the mystery behind the Dollar symbols? 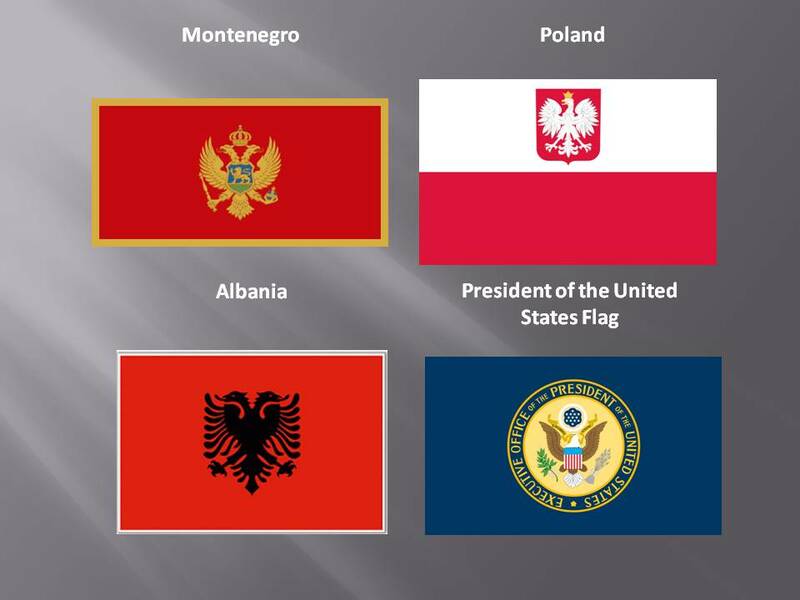 If we take a look at the flags and crests of most countries around the world, one would come to the realization that; of all the symbols a country could choose from, the Phoenix or the eagle is chosen to represent the majority of countries in the world! They are also displayed almost in the same position. Why?! Has anyone even stopped to wonder why a nation would choose a symbol of another country to represent their own?! Even with minor differences the design is consistent! The only conclusion is that these symbols represent the ruling families and they have deeper meanings than just a design. One explanation would be that these countries are controlled by the same group of people through extended relatives. Here we have but a few picture examples of many that most people could find; not to mention some 1800's coins from around the world with the phoenix symbol on it as well. Their final theatrical act would be; from the ashes of the old monetary system the new system will be born just like the phoenix. If you dig for the information you will find it. The Phoenix’s name has been associated with many other things like the oil pipe line corporation in Canada! Who do you think is in control of that? Not regular people that is for sure. So knowing this will only prepare you on what is yet to come, but be vigilant because the drama they are playing out is to keep a tighter grip on all people of earth. It is time for everyone to start to think on a local level and less global. Strong, caring and supportive communities are the ones to be the winners in the end.